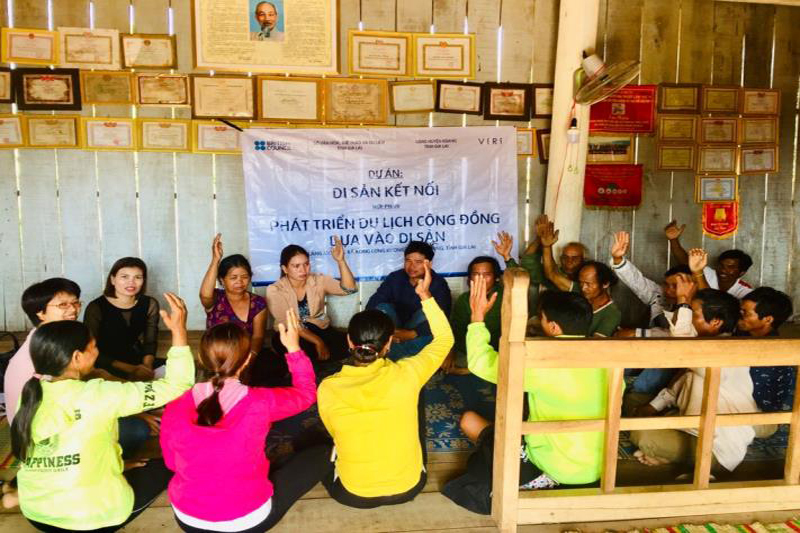 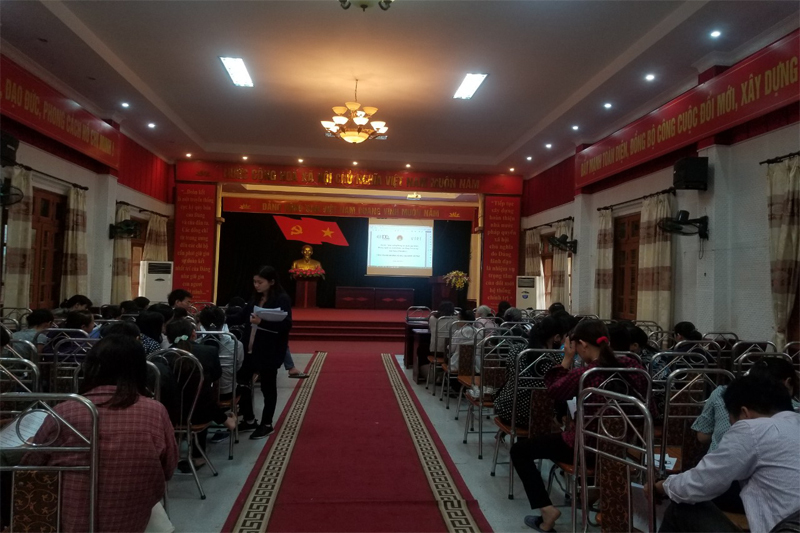 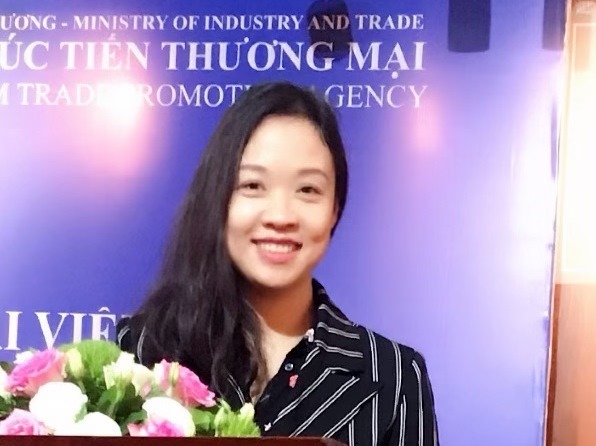 On Sept 20, at Department of Agricultural and Rural Development of Yen Bai province, VIRI has share a presentation on value chain development and enhancement the linkage. 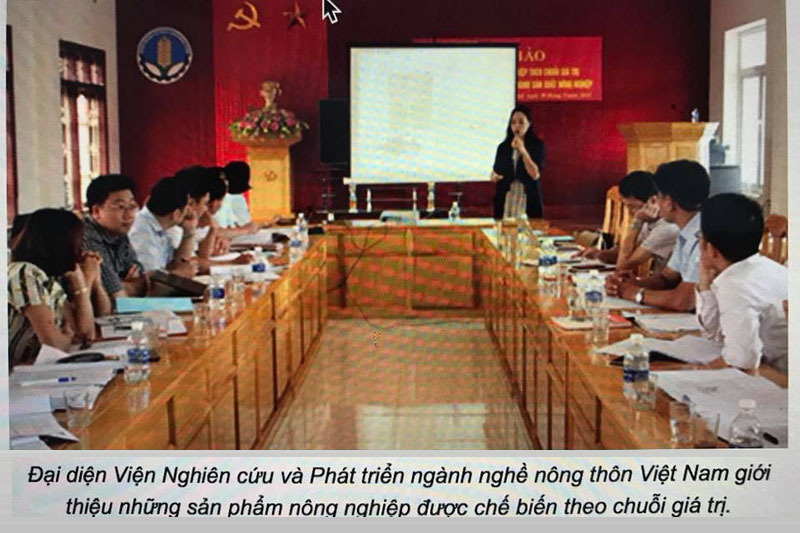 On Sept 20, at Department of Agricultural and Rural Development of Yen Bai province, VIRI has share a presentation on value chain development and enhancement the linkage. 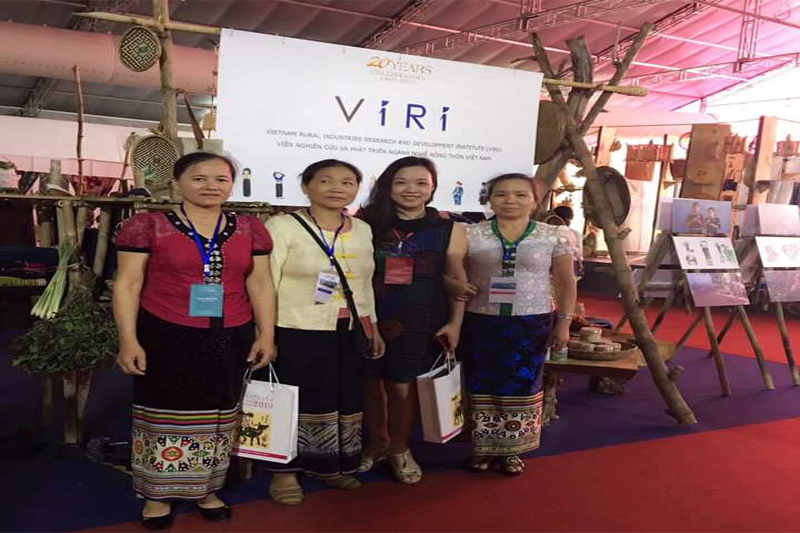 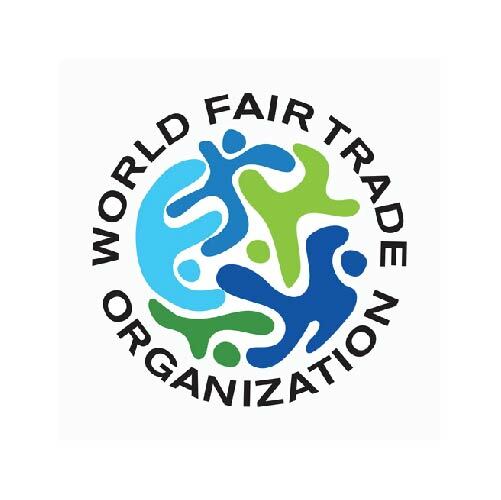 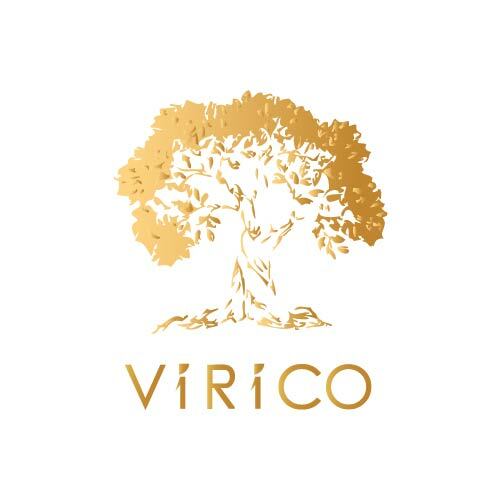 VIRI also share experience on branding, market link, traceability and certification such as VietGAP, voluntary organic etc.